FINANCE | PMW - Will your portfolio sink or swim? 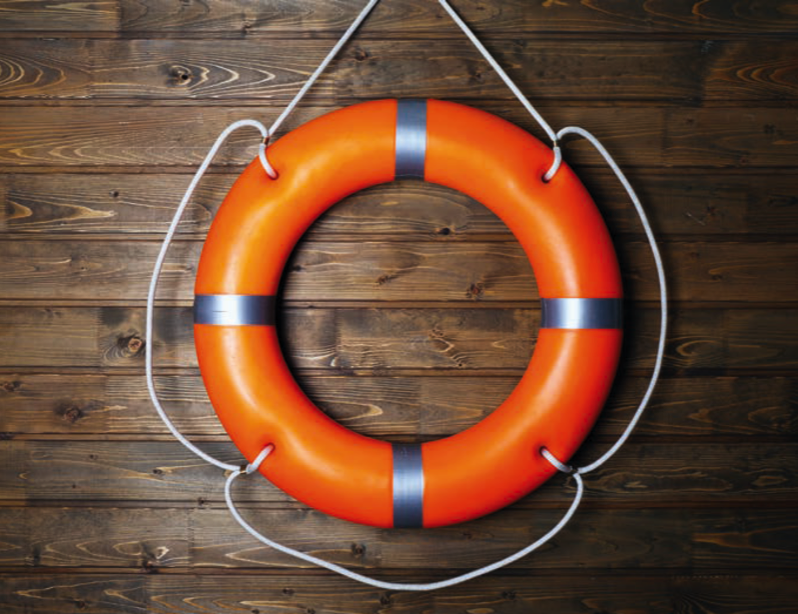 Will your portfolio sink or swim? Simon Lewis, CEO at Partridge Muir & Warren, provides an update on what’s happening in financial markets and talks about the need for portfolio resilience to keep your money afloat. In February I commented that the investment outlook appeared more favorable than had been priced into financial markets at the year-end and I am pleased to report that investor sentiment has indeed improved; financial markets have recovered some of the ground lost in the final quarter of 2018. There are two key factors that have been driving this recovery, although sentiment remains fragile and investors should be prepared for more choppy water in the shorter term. 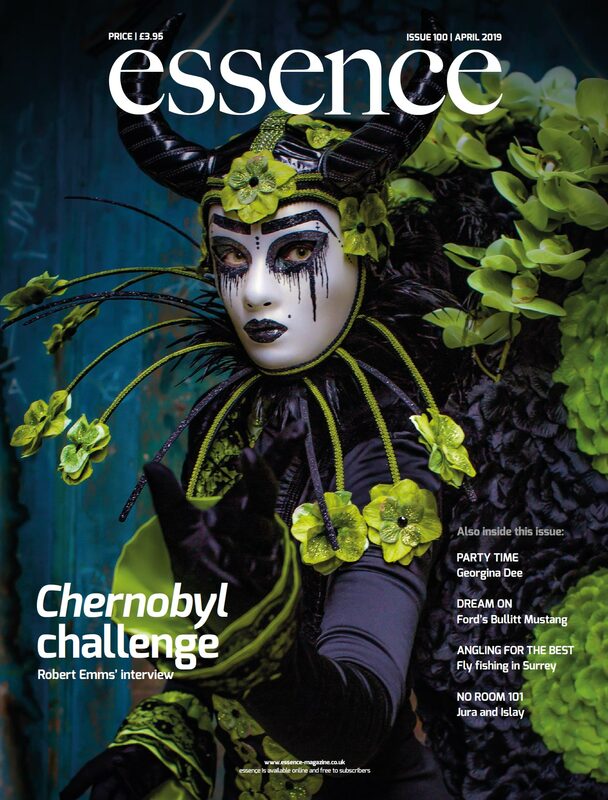 The UK media spotlight has been firmly focused on the Parliamentary pantomime that has surprised, disappointed and bored most of us in equal measure. With Easter fast approaching, who would have thought that we would still have no real idea about how (or indeed whether) the UK will depart the EU? Nevertheless, the UK’s rather embarrassing predicament is not high on the list of concerns for global investors and their mood has been steered primarily by other issues. The US Federal Reserve seems to have pulled off a complete U-turn in respect of monetary policy guidance. At the end of last year, the interest rate increased and investors were warned to prepare themselves for at least a further two rate increases in 2019. However, the latest guidance is that interest rates may not increase as much as feared and perhaps not at all in 2019. Perhaps more significantly, the program of quantitative tightening, the reversing of the quantitative easing process introduced in the aftermath of the financial crisis, is likely to end in 2019. Why is this important and why is it good for financial markets? Put simply, higher interest rates mean a higher cost of borrowing for companies which in turn reduces profits. Shareholders rely on the delivery of high rates of profit growth to justify buoyant share prices so anything that might get in the way of this puts downward pressure on share prices. Secondly, the quantitative tightening process reduces liquidity in key financial sectors and this has been encouraging volatility. and have a noticeable impact on global trade. As a consequence, economists are predicting the global economy will slow faster than is already likely. So far this year, trade war rhetoric has softened and a pathway to a resolution and end to hostilities is very positive for financial markets who as described above, crave the conditions that will support good levels of growth in corporate profits. As wealth managers, there are many issues that we will need to navigate on behalf of our clients during the remainder of 2019 and in addition to seeking the best opportunities for return, we also look for opportunities to perform resilience; so that our clients can sleep easy, whatever the financial climate. I am often asked what methodology we use when we review client portfolios. In truth, we use lots of different processes and methods to construct portfolios; one of the key things for us is diversification. We do not like to see anything more than, let’s say, 1% of a portfolio invested in any single company. The reason for that is that if a company were to unexpectedly fail, any money invested in it would be lost forever; whereas money invested more broadly should eventually recover when the financial climate improves. One aspect we also look at is diversification benefit, which is on the same theme but slightly different. When building a client’s portfolio, we always ensure we engineer in plenty of negative correlation. In other words, we choose investments that will behave differently for a given set of circumstances. As a consequence, when some investments rise in value others will fall and vice versa, so that the overall portfolio value sees a much smoother return. This method significantly reduces volatility and that is very important for most of our clients. When we are thinking about investments we always have plenty of ideas on our radar. One of the key themes that we are wrestling with currently is at what point do we start to re-allocate money back to the UK? At the moment, the UK equity market is in the doldrums relative to its peers, particularly in the smaller and medium-sized company sectors, where we think companies are quite significantly undervalued and for obvious reasons. At some point, it will be time to return focus to the UK in order to benefit from what we see will be quite a strong recovery in the medium-term. Our clients have been well-served by the approach that we’ve taken to investment in UK equities. In the run up to the EU referendum, we cut our exposure to UK equity funds from 52% all the way down to 43%. In fact, in the aftermath of the referendum, we have reduced further as a result of the political uncertainty that has prevailed and our allocation currently stands at 33%. In due course, I’m sure that’s going to rise, but I don’t think the time is right just yet. in the last few months, but as investors, we never quite know what is on the horizon. Regularly reviewing your allocation to particular investments and ensuring you have a diversified portfolio is imperative to enable you to keep your head above water, whatever the global economy has to throw at you. If the above concepts are not familiar, you should talk to your existing wealth manager to find out what they are doing to provide your portfolio with resilience. If you are not reassured that your portfolio has the level of resilience that you need, you should come and talk to PMW. With a track record of 50 years, we know a thing or two about investing money, whatever the weather. 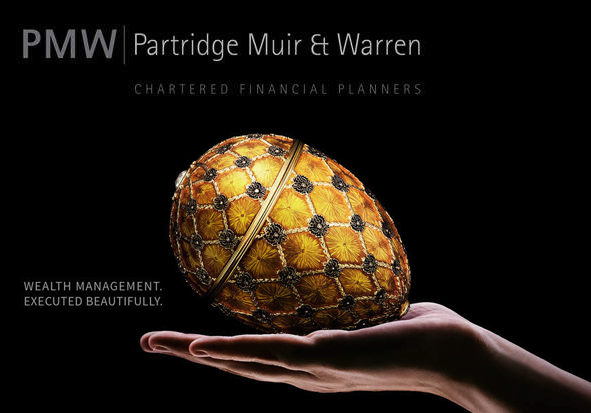 Simon Lewis is writing on behalf of Partridge Muir & Warren Ltd (PMW), Chartered Financial Planners, based in Esher. The Company has specialised in providing wealth management solutions to private clients for 50 years and was recently voted Wealth Manager of the Year: Southern England at the City of London Wealth Management Awards 2019. Simon is an independent financial adviser, chartered financial planner and chartered fellow of the Chartered Institute for Securities and Investment. The opinions outlined in this article are those of the writer and should not be construed as individual advice. 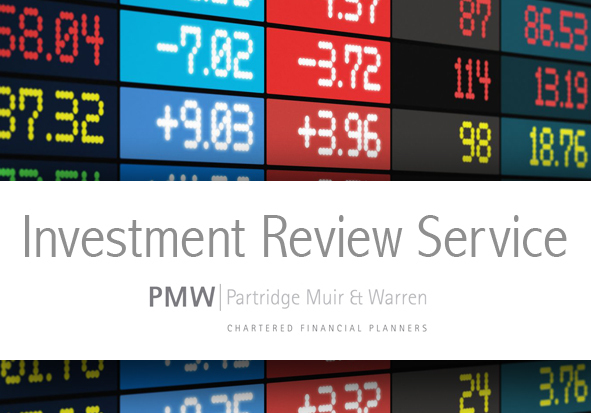 To find out more about financial advice and investment options please contact Simon at Partridge Muir & Warren Ltd. Partridge Muir & Warren Ltd is authorised and regulated by the Financial Conduct Authority.